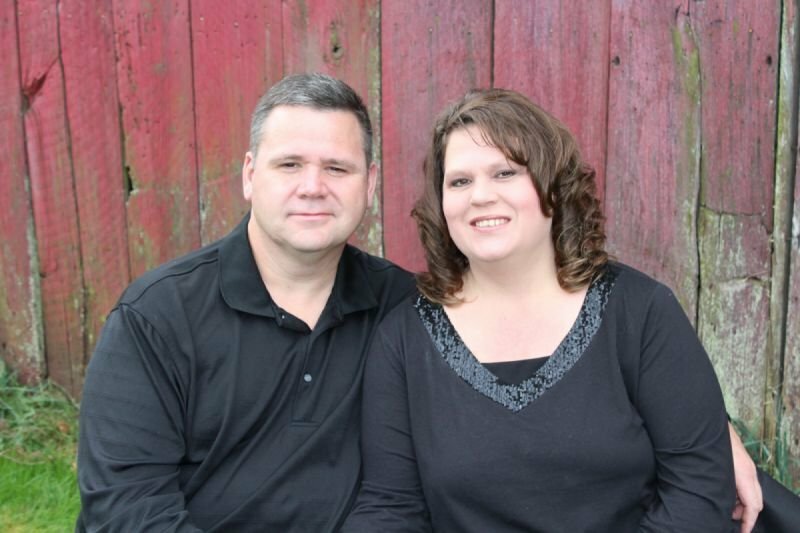 Jim Mitchell grew up in Raleigh County WV and started in ministry in December of 1985. Jim is a graduate of Woodrow Wilson High School and Marshal University and has since continued his education through Liberty University and Gateway Christian College. Enlisting in the US Army as a military police officer in 1989, Jim served his country in Desert Storm and afterward worked at the United States Department of State as Diplomatic Security from 1991 to 1992. Following his national service Jim served on the Beckley Police department for almost seven years before joining the West Virginia State Police in January 2000. Jim has worked as a State Trooper in Nicholas, Raleigh, Mercer, McDowell & Kanawha Counties and is still serving today. He currently holds the rank of sergeant and serves as the Wellness Officer and Director of Chaplain services. Jim has actively served in ministry roles for twenty six years including Youth Pastor and Minister of Music, as well as Senior Pastor in Cool Ridge, WV and Ashland, KY before accepting the position of Pastor at Grace Baptist Church. Jim is also the founder and president of LEAF Ministries (Law Enforcement Aid and Fellowship Ministries), a ministry for law enforcement by law enforcement, where he is currently involved in law enforcement Bible studies, fellowship meetings, and evangelism. Jim lives near Mount Hope WV with his wife of almost 26 years, Kim, and their two children Fayth and Grace.